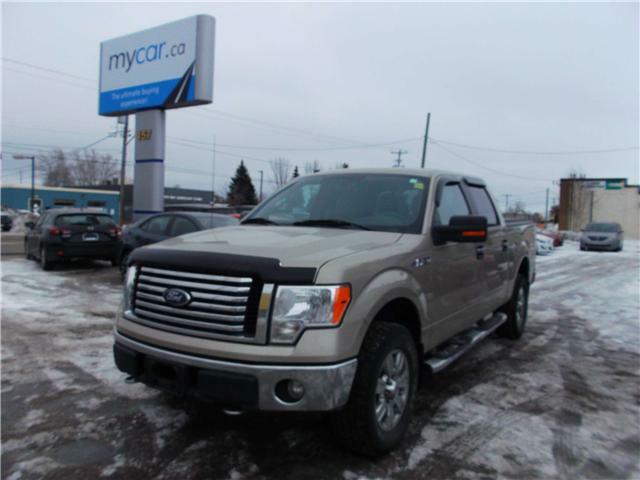 CREW CAB 4X4, LOW MILEAGE!! AWESOME BUY!! 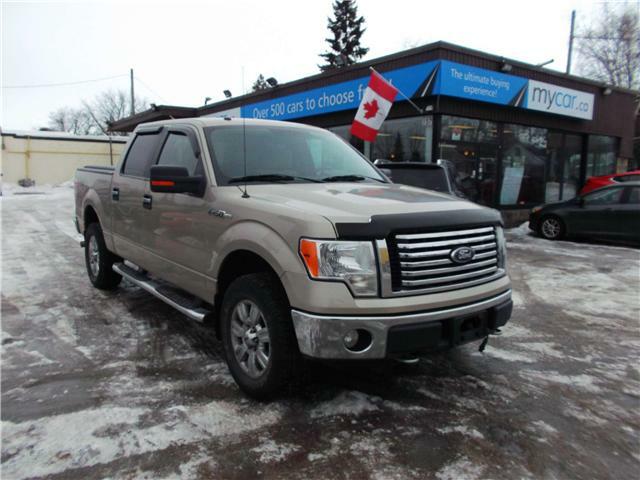 $16,995 x 48 Months @ 4.99% APR (estimated financing rate, cost of borrowing $1,769). $0 down payment. BACK UP CAM, BLUETOOTH, A/C, CRUISE, POWER GROUP, AUTO HEADLIGHTS, FOG LIGHTS, KEYLESS ENTRY!!!! NO FEES(plus applicable taxes)LOWEST PRICE GUARANTEED! 3 LOCATIONS TO SERVE YOU! OTTAWA 1-888-416-2199! KINGSTON 1-888-508-3494! NORTH BAY 1-888-282-3560! WWW.MYCAR.CA!